"I think we should weigh, for each potential visitor, what members of the Kennedy School community could learn from that person's visit...any determination should start with the presumption that more speech is better than less. 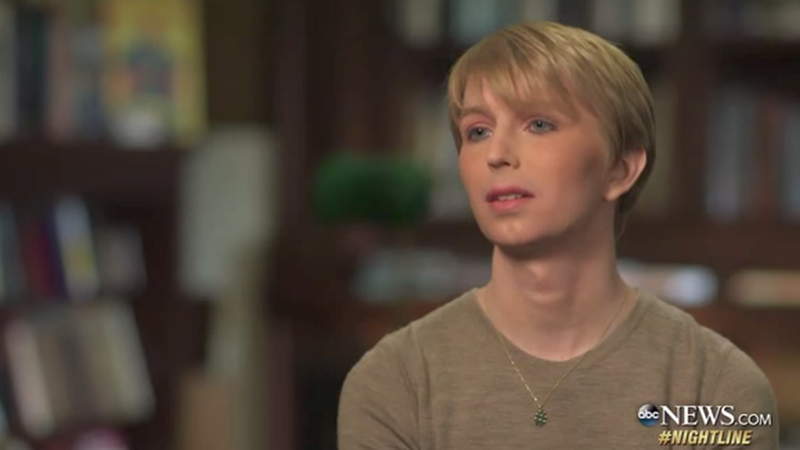 In retrospect, though, I think my assessment of that balance for Chelsea Manning was wrong." Why it matters: Yesterday, Director of the CIA Mike Pompeo said he would not be visiting Harvard as scheduled due to the university's offer to Manning, calling her an "American traitor" for her role in leaking documents to WikiLeaks. While Manning will no longer serve as a "Visiting Fellow," she is still invited to spend a day at the Kennedy School and speak on campus.